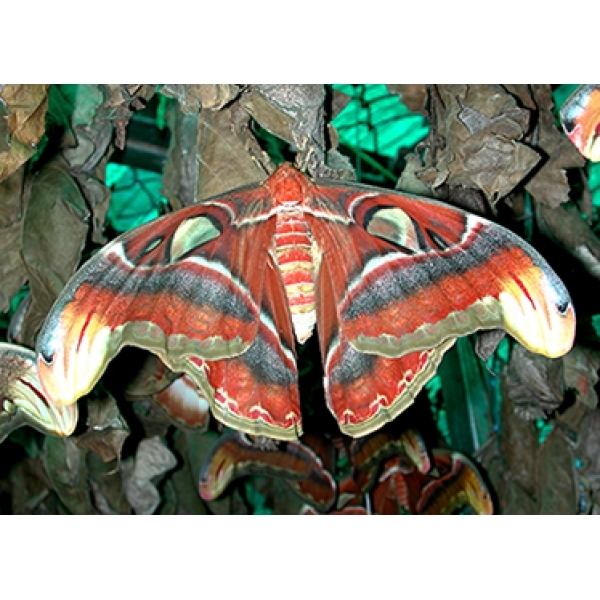 Atlas cocoons have become very difficult to obtain, particularly the dormant Thailand race, but we have good stocks immediately available, for breeding soon or they can be held cool until the summer. 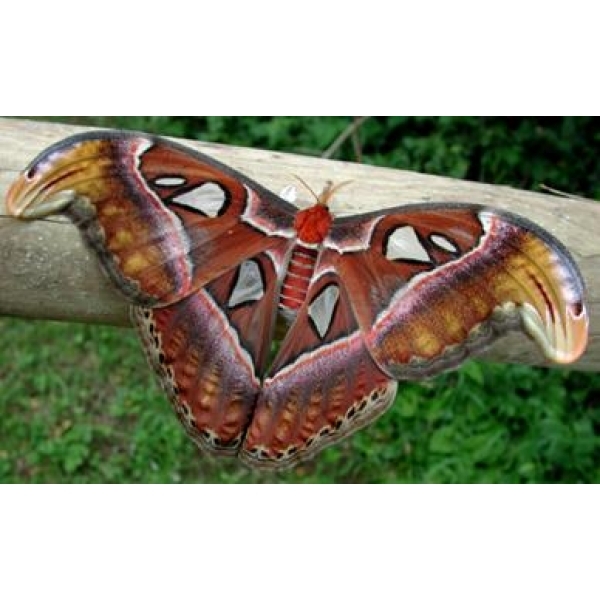 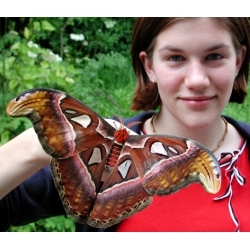 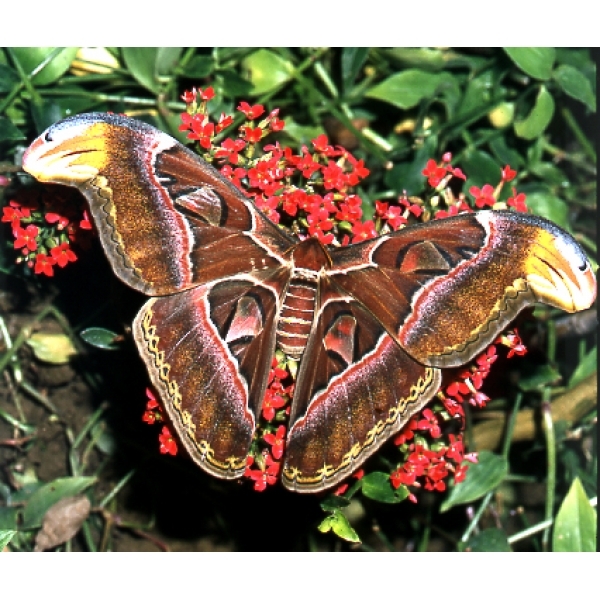 The largest moth in the world. 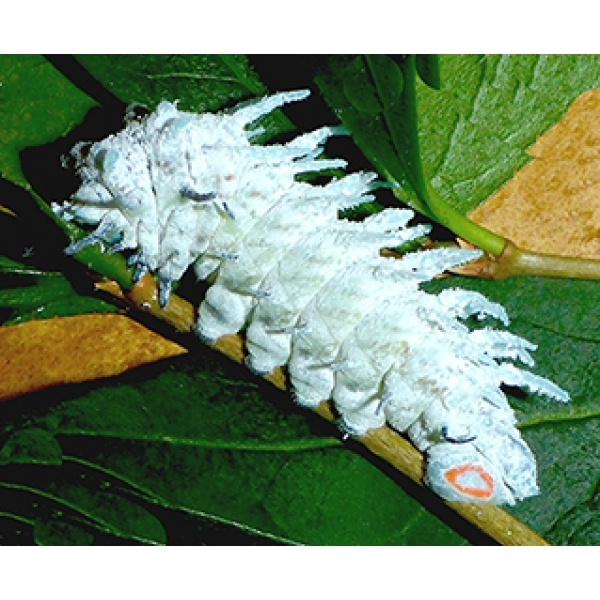 Winter cocoons are dormant. 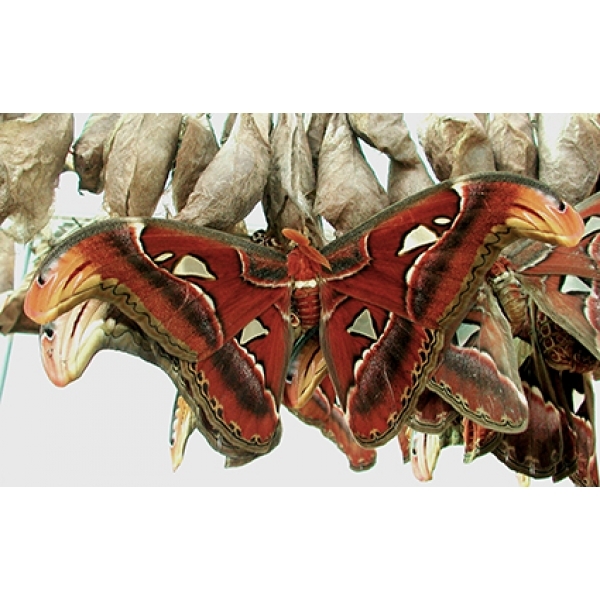 You can choose whether to incubate them or keep them cold until the spring. 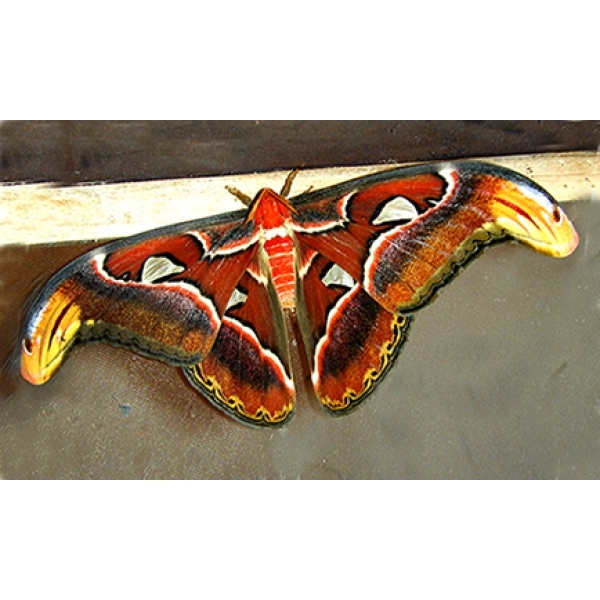 To get them to emerge, raise the temperature to 15 degrees C, and gradually up to 30 degrees C or more, and very humid. 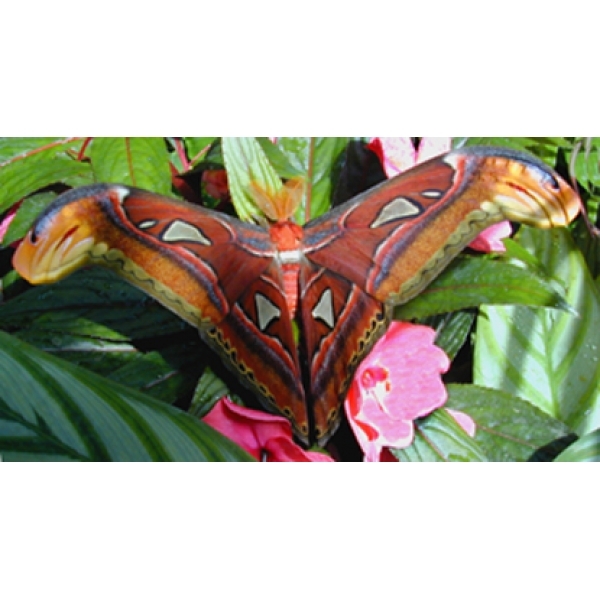 They need very warm and humid tropical conditions. 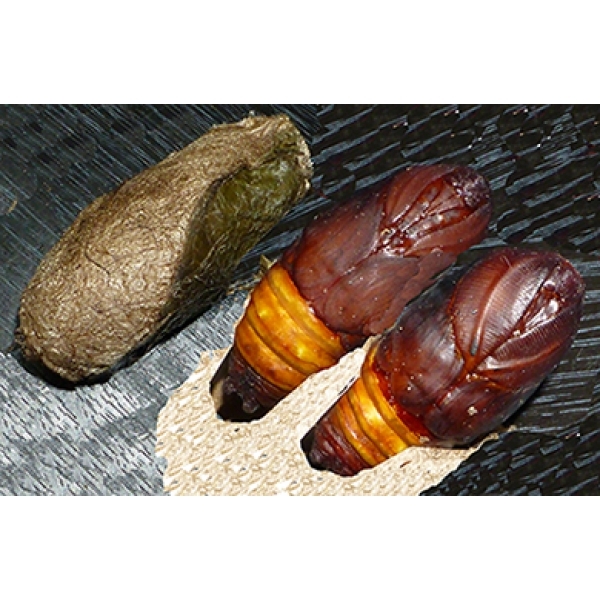 When hot, soak the cocoons at least once or twice daily. 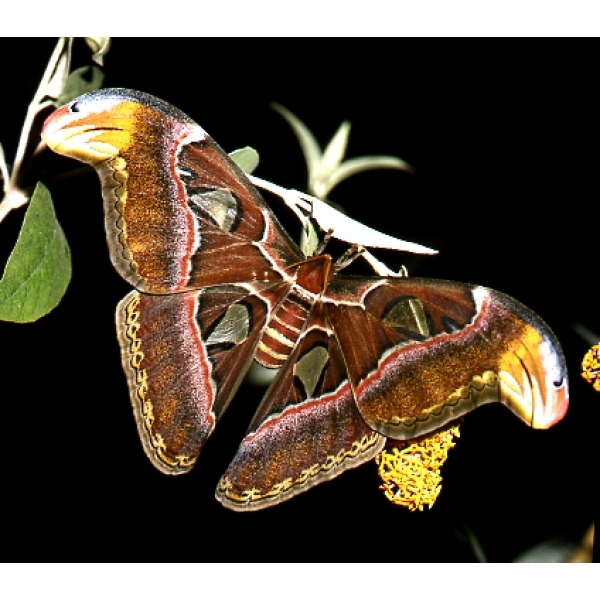 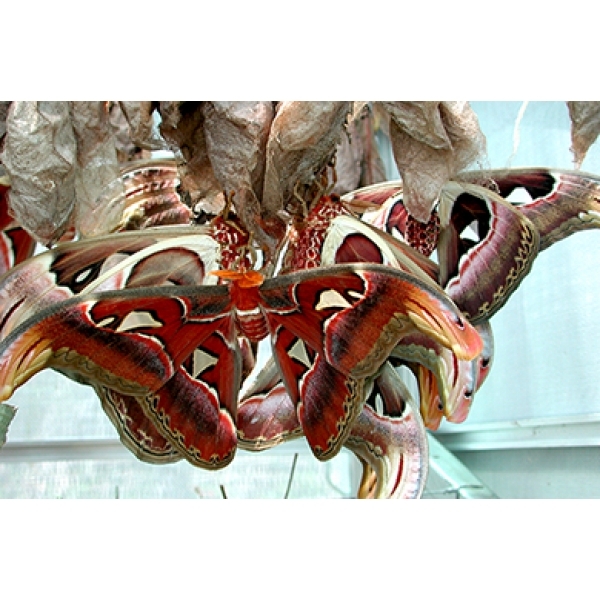 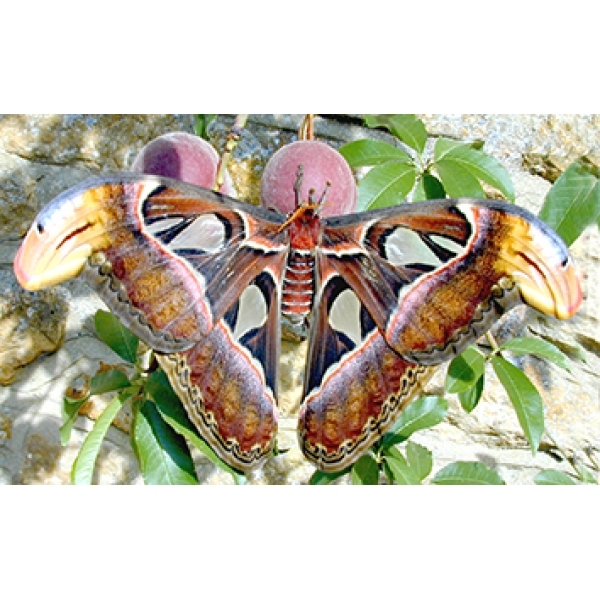 Pairing is achieved in a cage that is ample for the size of the moths but not so large that they can become too separated. 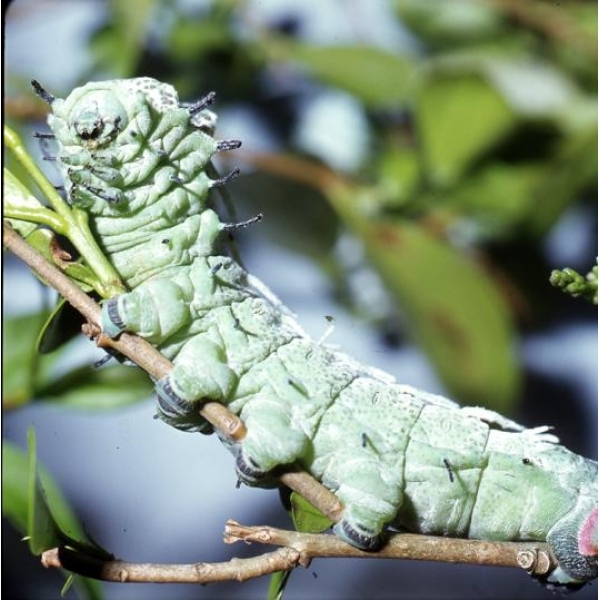 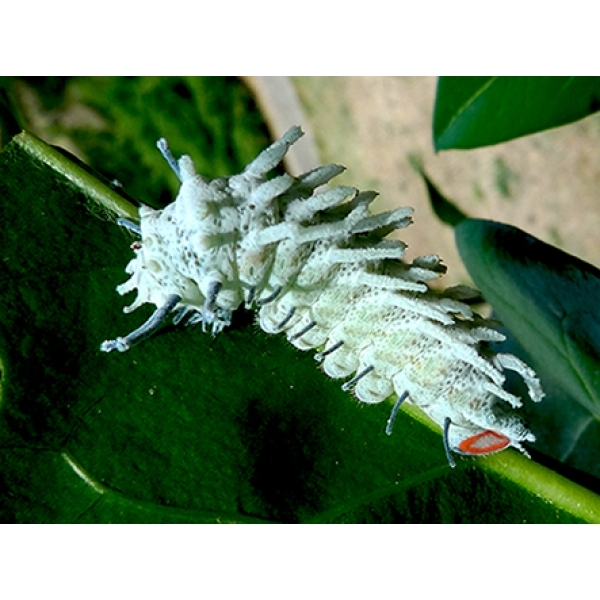 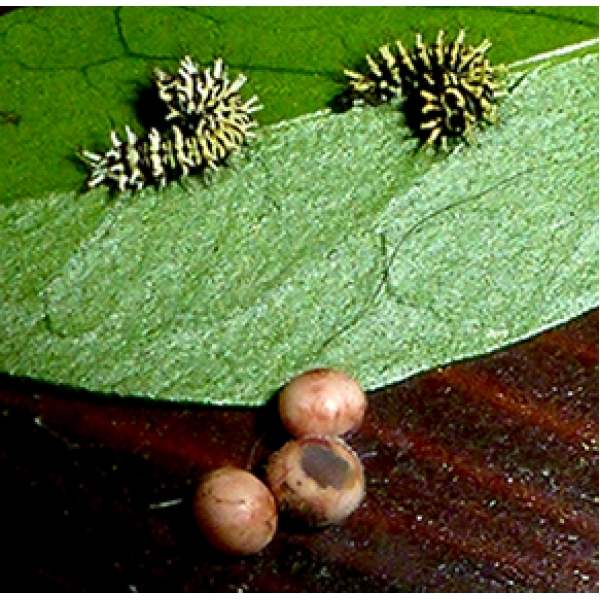 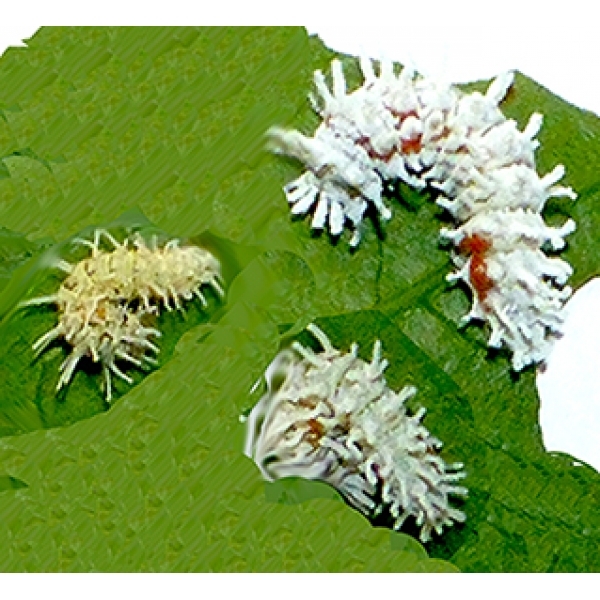 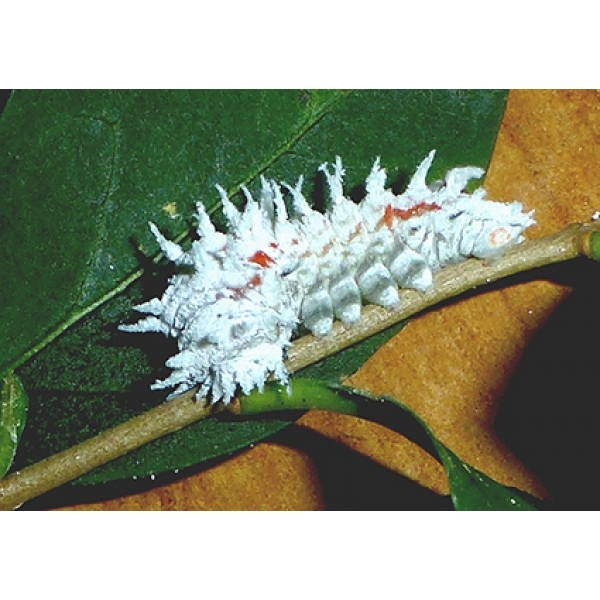 Larvae feed on Privet Ligustrum and are easily reared in warm and moist conditions. 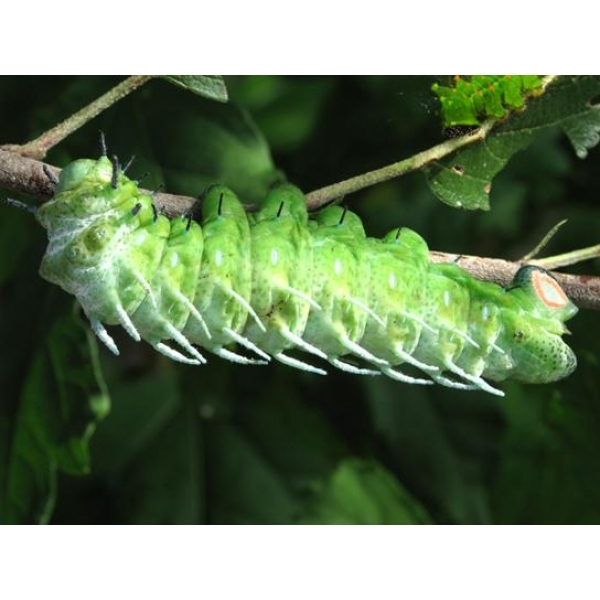 Atlas larvae will also feed on Tree of Heaven Ailanthus, Osier Willow Salix viminalis, Citrus and undoubtedly a number of other substitute plants outside their normal habitat.